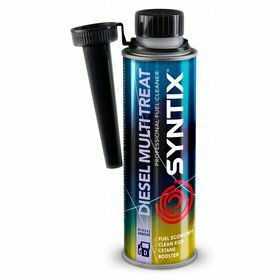 With Performance Strength and Flow Dynamics (PSFD), SYNTIX EVO is a synthetic-based high quality oil of the latest generation. 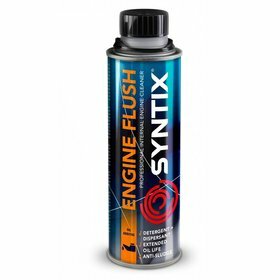 The product meets the highest standards for gasoline and diesel engines. 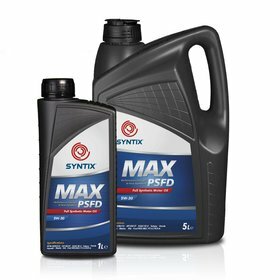 The combination of a high quality synthetic base oil and optimized additives results into an exceptional viscosity index for additional protection, very high thermal stability and excellent fluidity at low temperatures and when starting. 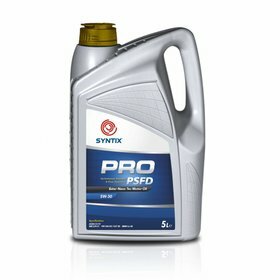 These characteristics ensure maximum protection against engine wear, at low and high temperatures. 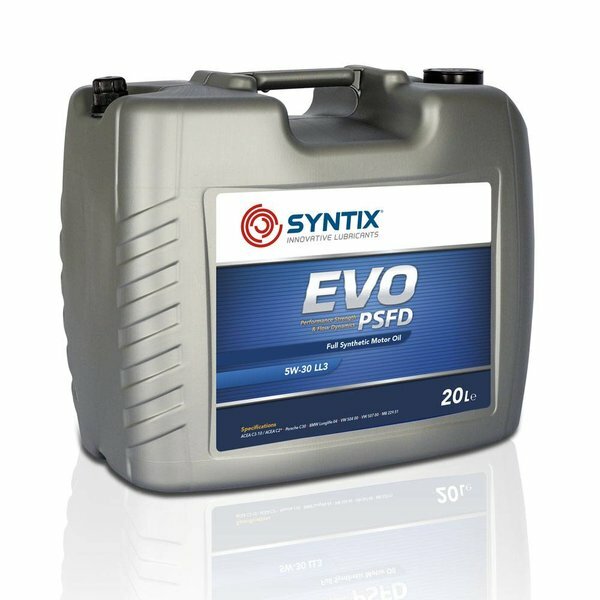 The oil also contributes to improved fuel economy.